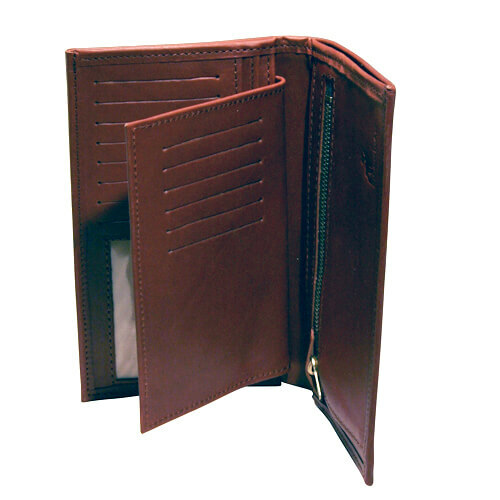 The natural button wallet, when you want to keep track of the cash as a prince. 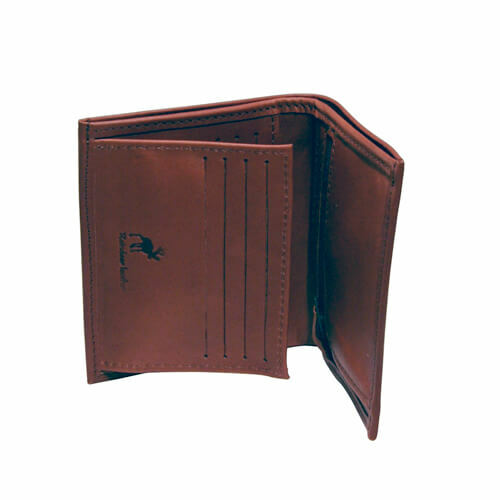 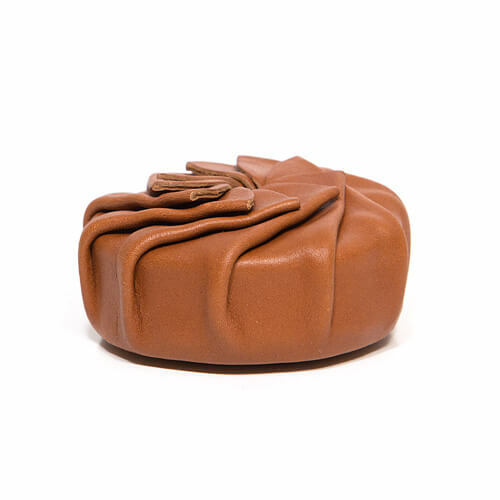 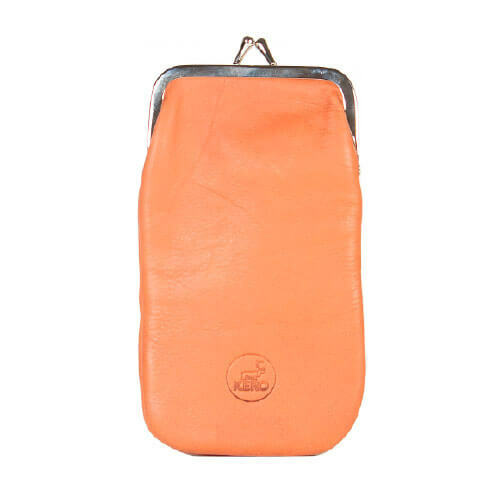 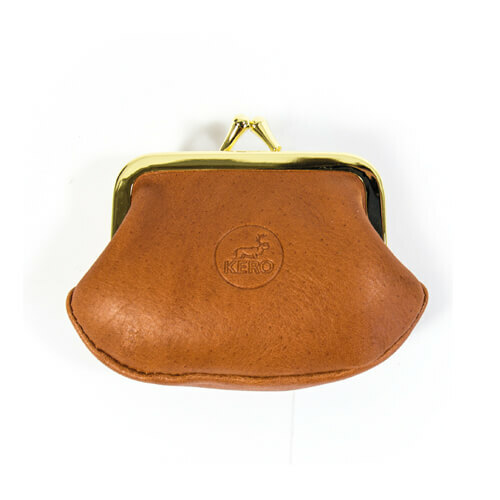 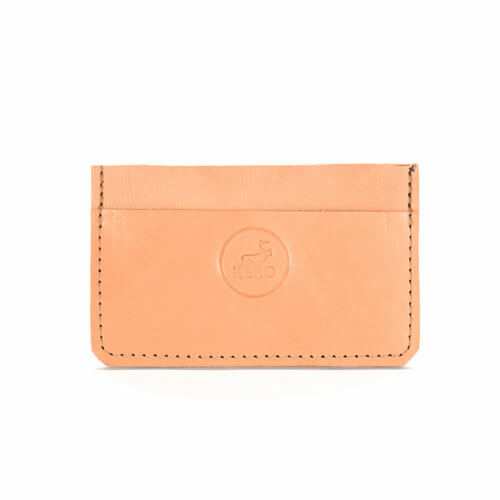 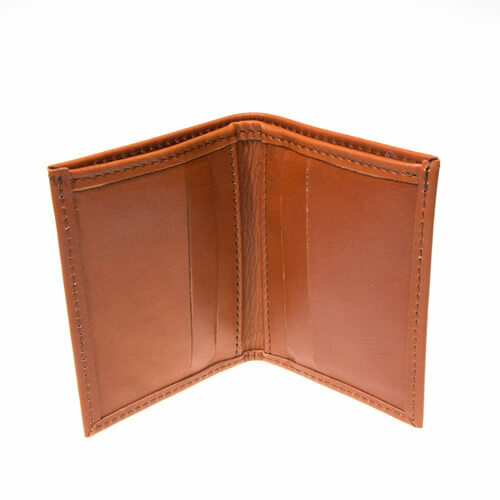 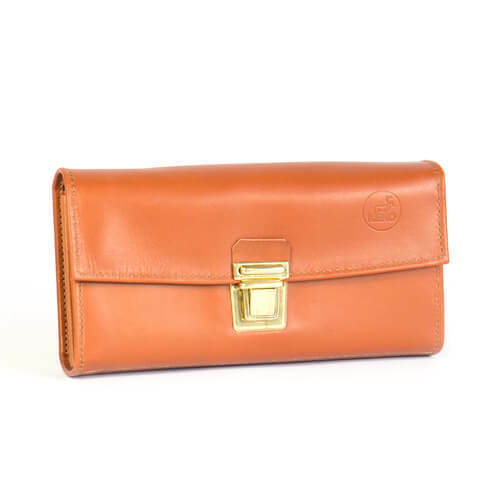 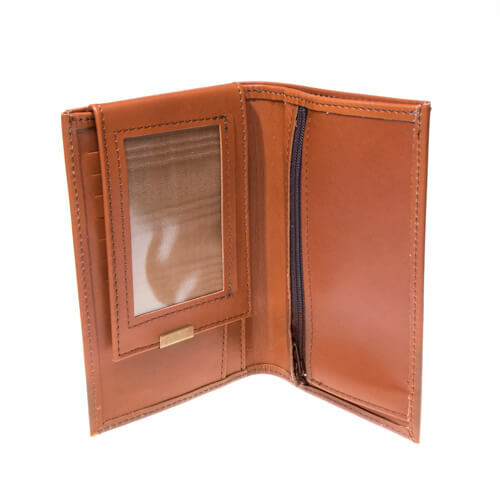 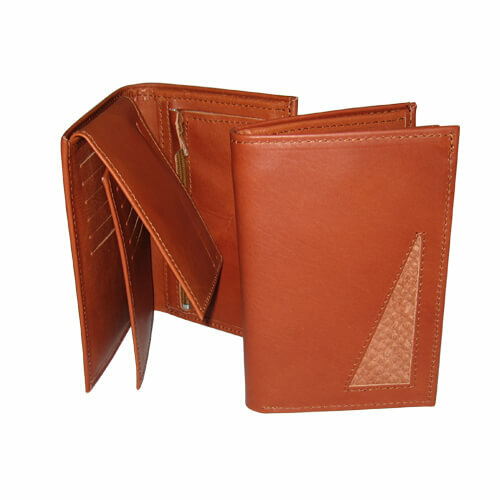 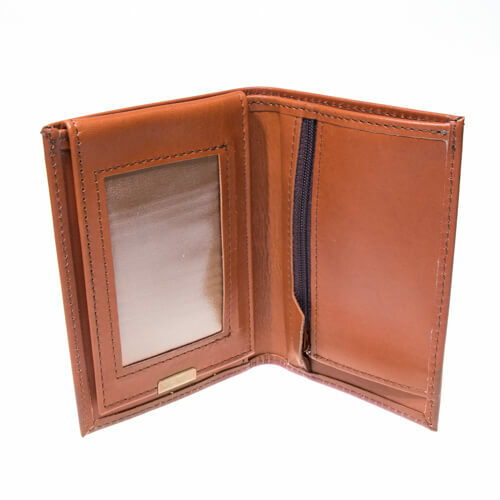 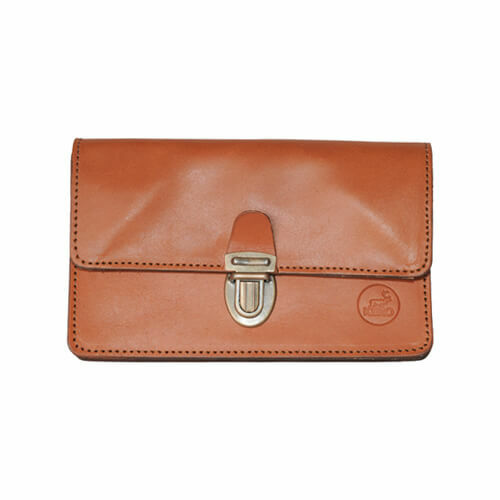 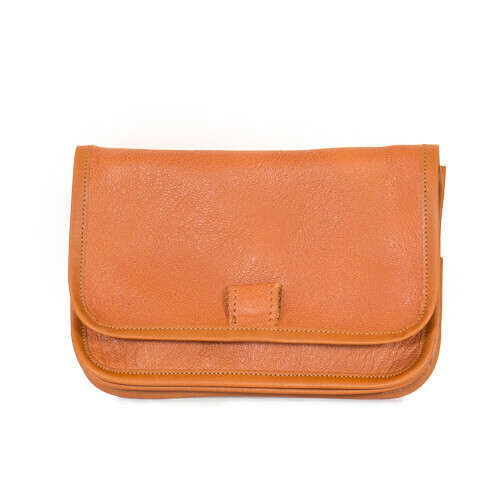 This wallet with a pocket is made from naturally tanned reindeer leather. 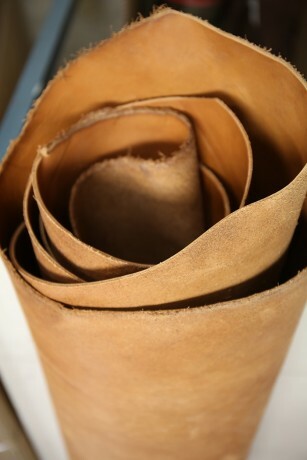 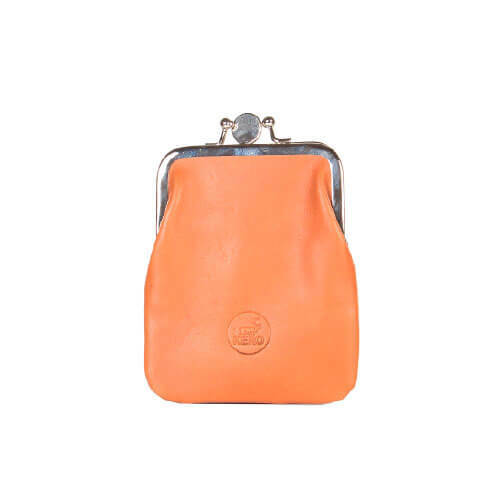 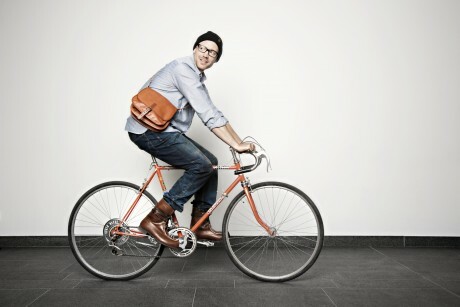 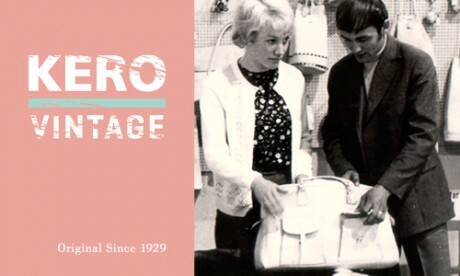 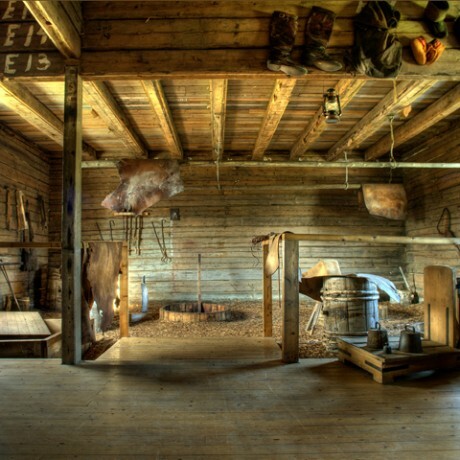 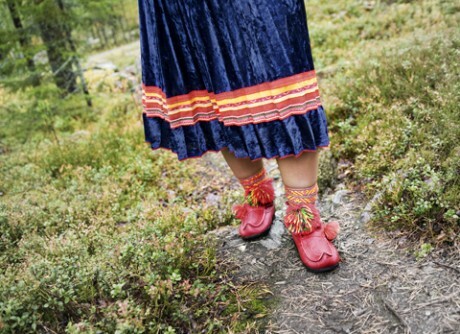 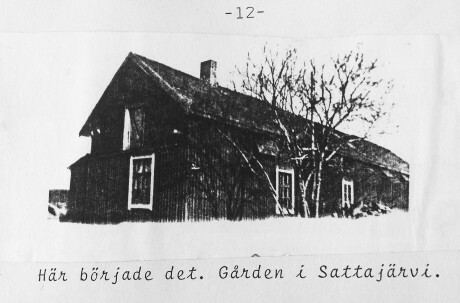 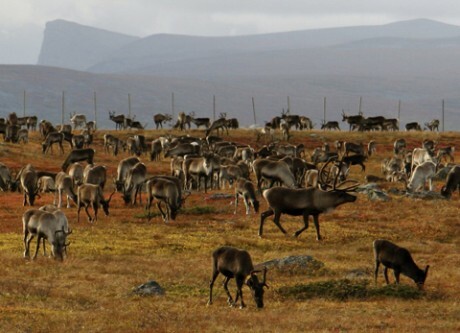 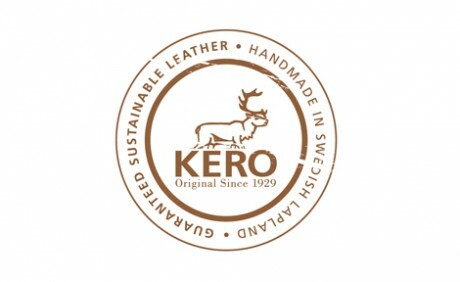 Kero leather products are crafted in Swedish Lapland above the Arctic Circle in Sattajärvi shoemaking.